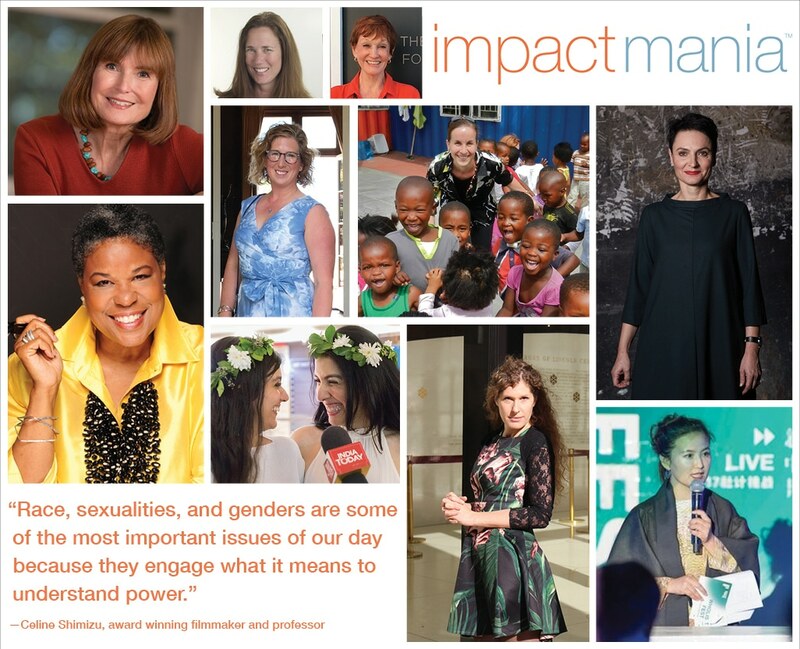 Thank you, Pat Mitchell, media pioneer and TED X Women Editorial Director, for writing the foreword to impactmania’s Women of Impact book and sharing it with fellow impact makers! I am grateful for your support and all you do! “When I learned about Paksy Plackis-Cheng (pictured right), I knew I had found a like-minded colleague. 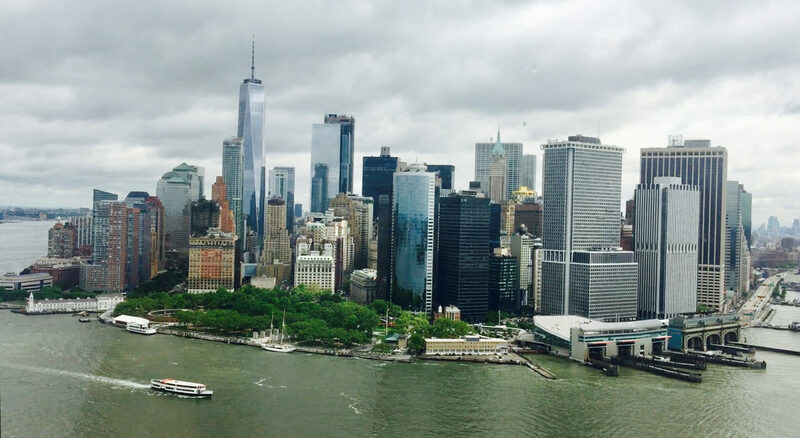 For the complete article, please follow below’s LinkedIn link. 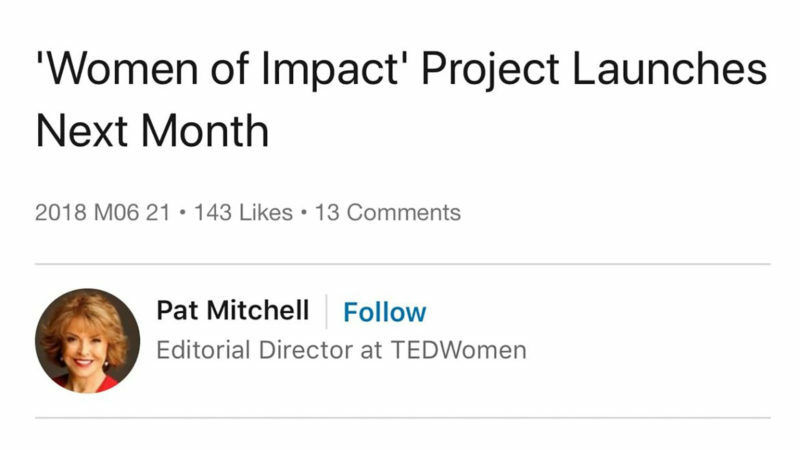 Read Pat Mitchell’s post on LinkedIn. 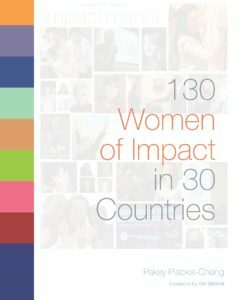 The Women of Impact print edition will be available shortly. However, the e-book is already available on Amazon!